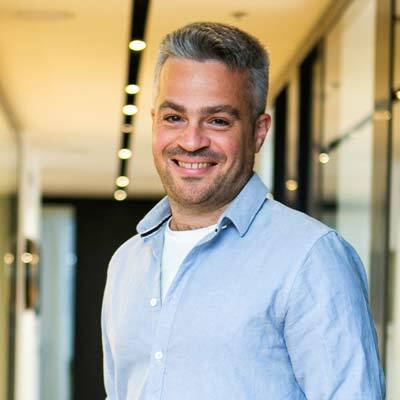 Co-Founder and CEO of Fleetonomy, Israel Duanis, is an autonomous vehicle veteran and data-driven technologist who utilizes his passion for innovation to lead Fleetonomy’s journey towards the autonomous revolution. By using Fleetonomy’s smart-mobility platforms, top tier OEM’s, car rental services, transit agencies, and other mobility operators are already launching their new mobility services in order to capture today’s opportunities and prepare themselves for the future ahead. Israel holds an M.Sc., in System Engineering from the Technion and a B.Sc., in Physics & Mathematics from Hebrew University. He is also a graduate of the IDF’s prestigious Talpiot cybersecurity program. In his talk, Israel will walk us through the opportunities emerging from the new mobility space and how mobility service providers can maximize their efforts and create value from day 1 by utilizing AI-based prediction engines and efficiency-focused management platforms.